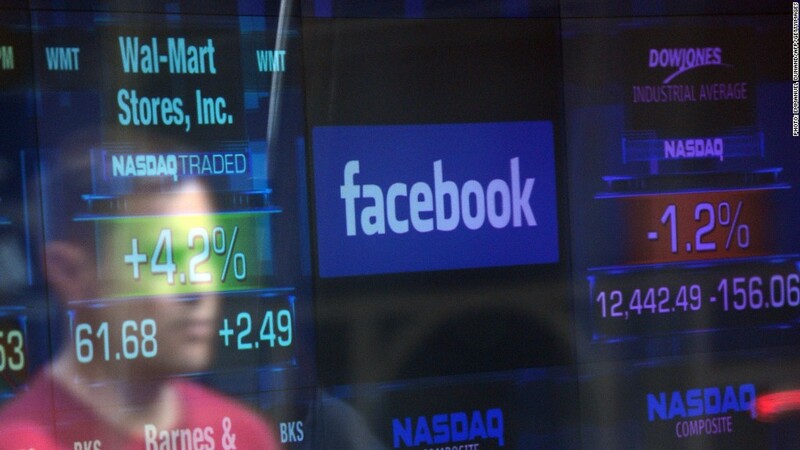 A total of nearly 2 billion Facebook shares could come to market in the next nine months as lockup rules expire. Facebook's post-IPO life has been rocky, and on Thursday it will face one of the toughest times for a newly public company: the first day that some insiders are allowed to dump the stock. Like many initial public offerings, Facebook's May 18 debut included a "lockup" agreement that requires some shareholders to hold on to their stock for a certain period. When a company's locked-up shares are set free, the stock typically tanks, since millions of new shares flood in at once. Facebook's first reckoning day is here. The reasoning behind lockups, which usually last 90 to 180 days, is to prevent the market from being swamped with too many of a company's shares immediately after an IPO. Keeping stocks scarce can help boost their value. Facebook's fellow newly public Internet companies felt the pain when their lockups ended. 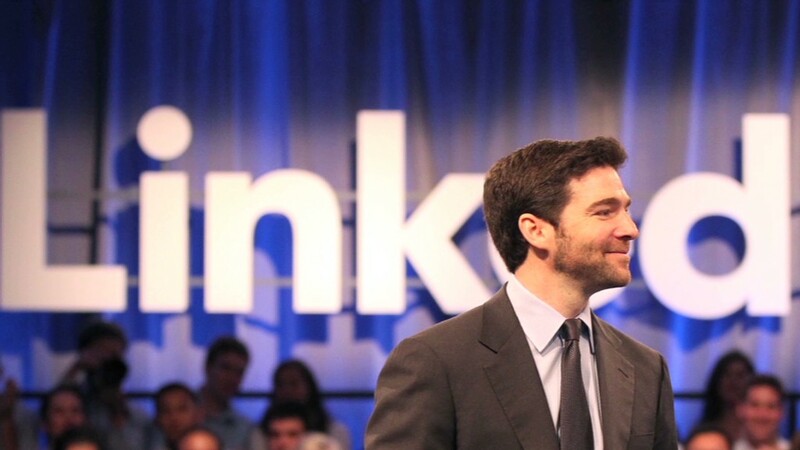 LinkedIn (LNKD) slumped as much as 7% on its lockup expiration day, and Groupon (GRPN) fell 10% to hit a new low. Ken Sena, an analyst at Evercore Partners, warned in a note to clients that the stock drag "is likely to be drawn out" because of the staggered schedule. But S&P Capital IQ analyst Scott Kessler shrugged off the concerns, and even upgraded his rating on Facebook to "buy" from "hold" on Tuesday. "We do not expect early employees and investors will be aggressive sellers of FB shares at current levels," he wrote in a client note. The big Facebook stock dump could come in mid-November. That's when Facebook will convert the special form of restricted stock units, or RSUs, held by most of its staff into actual shares of its stock. Facebook plans to withhold a big chunk of its employees' shares -- roughly 120 million -- and sell them on the open market to cover the tax bill. Selling off so many shares at once could hammer the company's stock price. So Facebook has a Plan B: It can tap its credit lines and cash reserves to pay off the tax bill without issuing equity. Facebook has carefully lined up its options. It took out a $3 billion credit line specifically earmarked for the potential RSU-linked tax bill, and it's currently sitting on $10 billion in cash. At Facebook's current share price, the tax bill would total around $2.6 billion. If its stock price keeps dropping, that bill will shrink further. Facebook did get a vote of confidence from one investor last week. Netflix (NFLX) CEO Reed Hastings, who's also a member of Facebook's board, disclosed to regulators that he recently bought $1 million worth of shares in the social network.